Pizza and beverages can be ordered through Breakaway OR outside food permitted with $15 fee. $10.00 extra per child over the limit. Each additional paid child includes the admission of two adults or children 13 years and older. $4.00 for each additional adult or child 13years and older. Playtime is unlimited. The only part with a time limit is the party room. Please remember that while the party room is private, the facility is shared with other guest. Pizza needs to be ordered at least 2 days in advance. Dippin’ Dots Ice Cream: $3.50 per pouch. **Snack bar is also available to party guest. The snack bar offers a variety of pre-packaged food items and cold drinks. Imagine that smile that will light up your child’s face as they open the door to their favorite princess, superhero, or mascot. 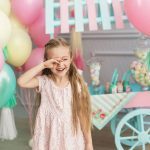 Your wish is our desire as Breakaway Indoor Playground proudly partners with Project Princess to offer authentic character experiences, beautiful fairytale characters brought to life in exquisite detail and enchanting performances that will make you feel like the character just stepped right out of a storybook. Your character will host your party, bringing all the activities so you can enjoy a stress free party. 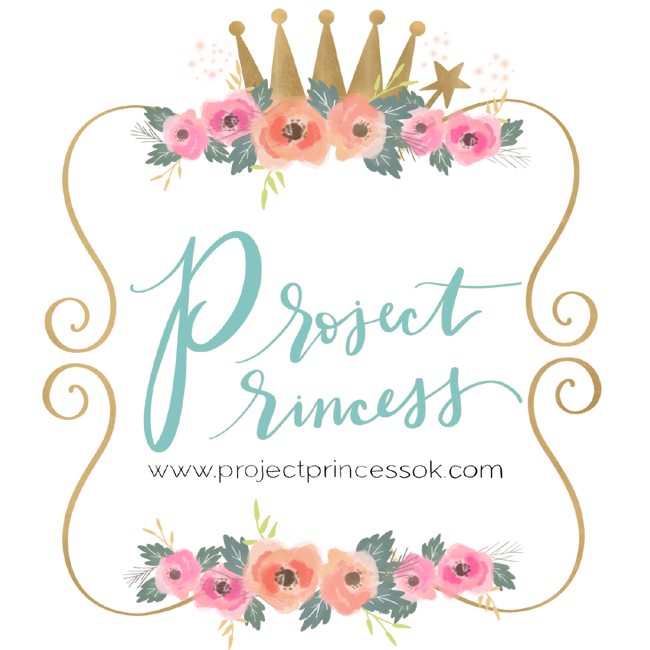 Please visit http://www.projectprincessok.com/ or call 405-471-9071 to book your character appearance at Breakaway Indoor Playground.